Home » Featured » News & Updates » Panamaniac VIP Schedule Just Got Bigger and Better! Panamaniac VIP Schedule Just Got Bigger and Better! 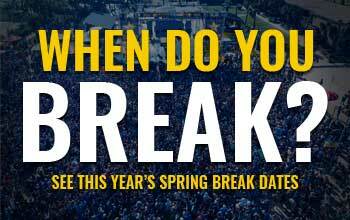 Spring Break’s #1 party and events program just got bigger, better and a whole lot more worth your money! Aside from the usual daily and nightly parties and events that come standard with your card, the Panamaniac VIP Card now also includes a FREE ticket to the legendary Foam Party Event that happens each week at Hammerhead Fred’s. In addition, the GLOW Paint Party is also FREE with your card for the entire night! The Beach Bash Music Fest is also completely FREE with your card. And right now, until February 1st, the card can still be purchased at a $10 discount for $49.99. GET YOUR PANAMANIAC VIP CARD NOW BY CLICKING HERE! 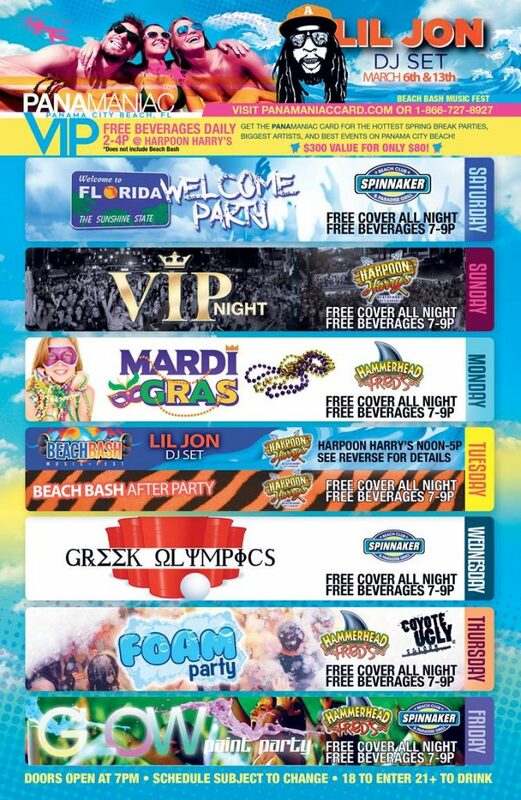 In addition to these newest perks, you’ll still get free entry to the Welcome Party on Saturday night, The VIP Event on Sunday, the Beach Bash after-party on Tuesday plus many more days and nights to take advantage of Spring Break’s longest lasting VIP Program. The Biggest clubs await, so what are you waiting for? Get your card now!